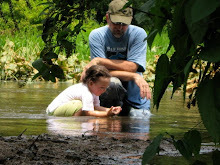 We offer canoe rentals in the headwaters of the Wolf River in Fayette County, Tennessee. 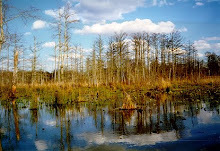 This spring-fed stream provides a wonderful wetland experience. 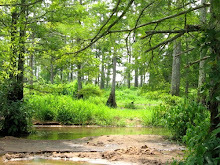 The Wolf River begins in Holly Springs National Forest in the red clay hills of Benton County, Mississippi. 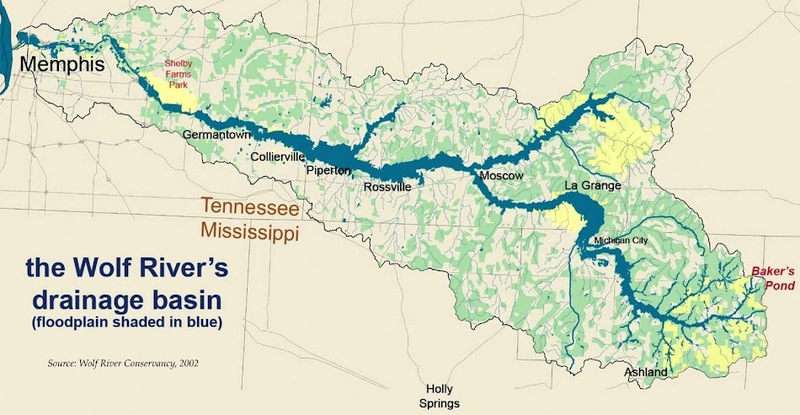 The river flows north into Tennessee then travels 90 miles westward to its mouth at the Mississippi River in downtown Memphis, Shelby County, Tennessee.